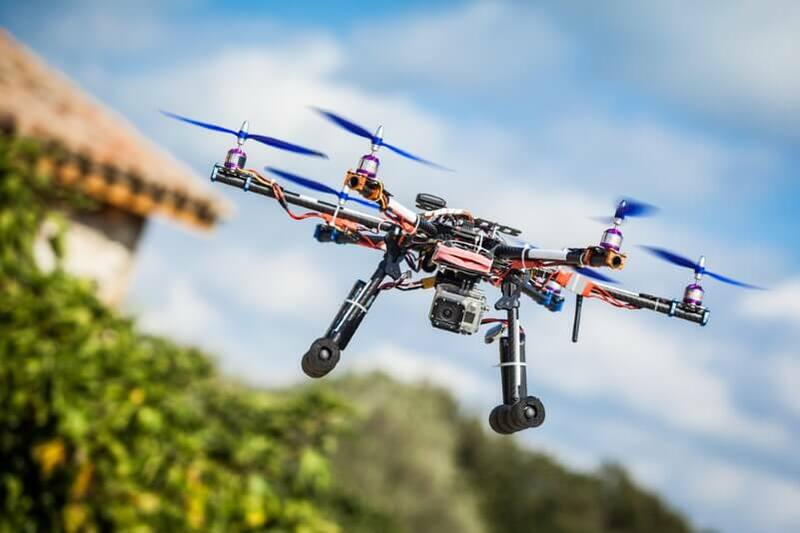 Are Gold Coast Drones The New Private Space Invader? With news that Gold Coast Pool Inspectors are using Google Earth to locate all the pools in a suburb, then sending drones around to check them out and ensure fencing is up to date, Gold Coast residents have concerns that their privacy is being invaded. As a business that consults extensively on social media and online content, we are all about controlling your own content as much as possible and controlling who gets to see what. There’s much written on social media about controlling your own content and information, but with low-cost drones now patrolling the skies we don’t even have privacy in our own backyard. I’m not sure how pool owners will feel about government workers using drones to check them out while they’re evening out their tan? In a funny way we now have more control over our online content. We can set privacy filters for our Facebook profile, but we can’t set our back yard to “friends-only”.